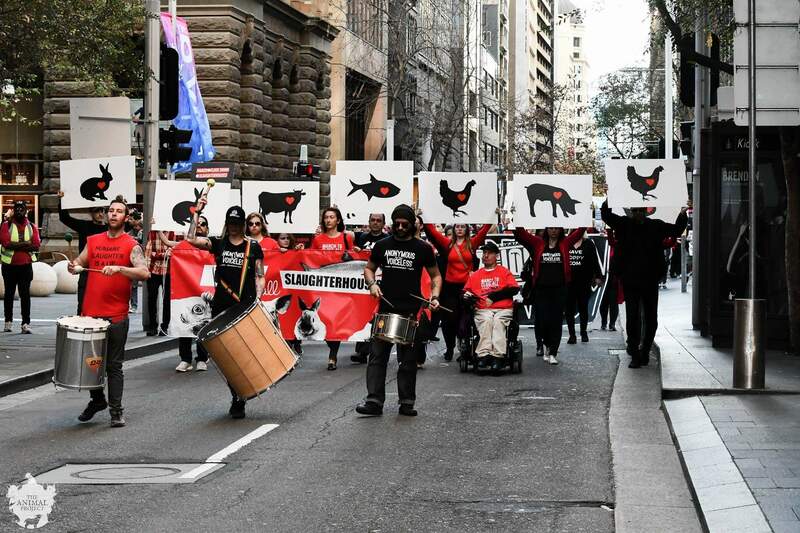 Join us as we march along the streets of Sydney to bring about the end of animal suffering. On Saturday 8 June, we want to achieve a critical mass to send a strong and clear message to the community, industry and government. Stay tuned (Facebook event) for further updates! The march is organized by Legion DX Sydney.